In the dry Las Vegas, NV desert, the commercial businesses and residential homes are supplied with full HVAC system services, provided by the talented experts of Air Supply Heating and Air Conditioning. Being completely licensed and insured, we have continued to include high moral standards and family-friendly customer service along with our superior quality workmanship. 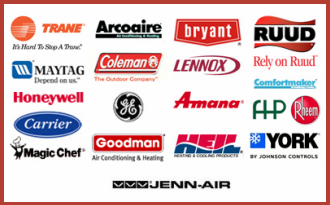 With the use of exclusively offered products and equipment to licensed professionals, Air Supply Heating and Air Conditioning ensured premium results for all of our valued customers. For the commercial buildings and residential dwellings throughout the Las Vegas, NV Valley, the air ducts are probably the most undervalued necessity to your your HVAC system. The air ducts primary function is to circulate and disperse the treated air, whether it is cool air of warm air, throughout the home or business. If the air ducts are not of adequate size for the building, and likewise the HVAC appliances, poor installation, or not properly sealed, your air conditioner and heater will not operate at peak performance, contributing to issues and breakdowns, as well as wasted treated air, meaning your utility bills are increasing without the air being properly delivered to the rooms, instead being wasted in the unused space. Either you way you look at it, the air ducts play a major role in the HVAC system. 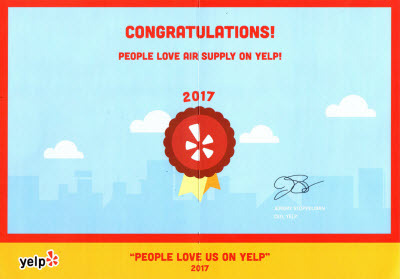 Air Supply Heating and Air Conditioning of Las Vegas, NV cater to the residential homes and commercial businesses and can offer our ductwork addition services. If you notice your home or business’s insufficient airflow, the air ducts could be the culprit. Our experts can assess the duct system and determine the most optimal solutions for your HVAC system and your budget. Specializing in design, fabrication, and installation, Air Supply Heating and Air Conditioning offers a wide range of ductwork services specific to the needs of commercial businesses and residential homes. –	Supply and return duct additions. To assist the air circulation on the hot nights. –	Sufficient dryer venting. Proper ventilation for the dryer. –	New install or replacement of standard rectangle ducts. Excellent for decent height clearance and best fitted for a sealed fit on rectangular connections from the FCU to main air duct. –	New install or replacement of standard metal round pipe ducts. They are desired for reducing the HVAC operating noises and an efficient way of conveying air with low pressure drop. 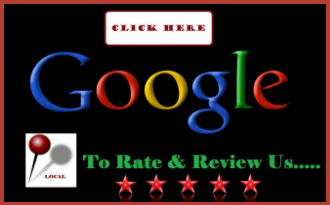 –	Flexible duct work installation or replacement. Optimal for areas not conducive to traditional ducts and their flexibility help get around tight turns. –	Install or replace spiral round ducts. –	Install, replace, or upgrade the registers and grills. 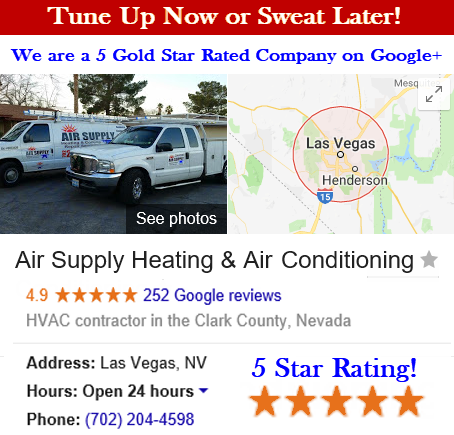 No matter what air duct additions your Las Vegas, NV Valley home or business require, Air Supply Heating and Air Conditioning can conduct the services you require to enhance the overall efficiency of your HVAC system. Call us today to get started.